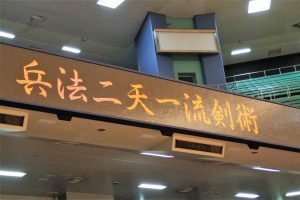 February 3rd 2019. 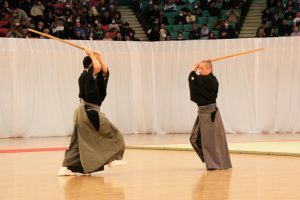 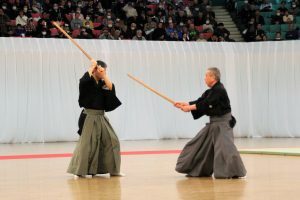 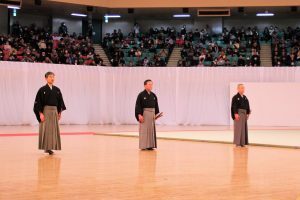 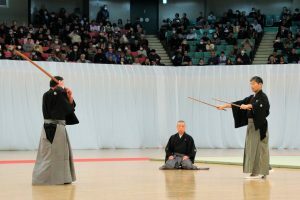 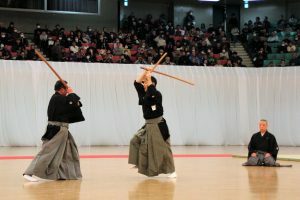 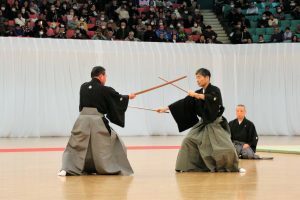 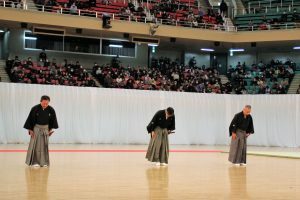 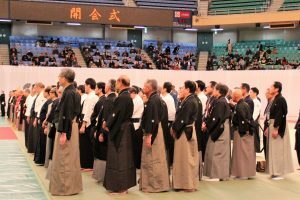 Japanese old martial art demonstration was held in Nippon Budokan. 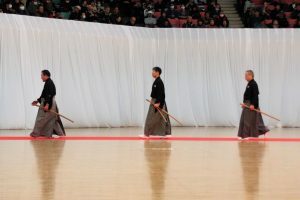 3 people participated in the demonstration from Hyoho Niten Ichiryu and I took a picture and video. 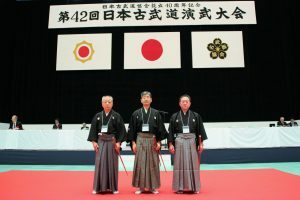 A Japanese old martial art association was a 40th anniversary of start this year, so 40th anniversary commemorative ceremony and celebration party were on the previous day. 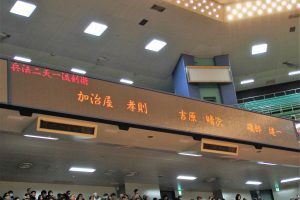 77 ryuha belongs now, 35 groups participate in a demmonstration in the year, so we demmonstrate once every two years. 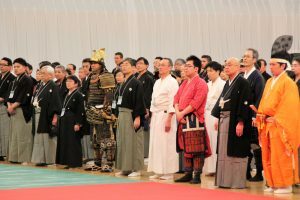 The opening ceremony, our Embu at the ninth. 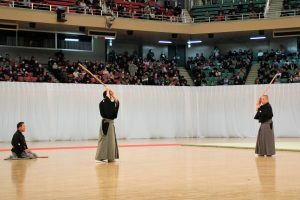 Several times a year,Reuniting with other ryuha senseis and friends at the embukai and celebrations, and close look at the embu will I can learn and so much fun. 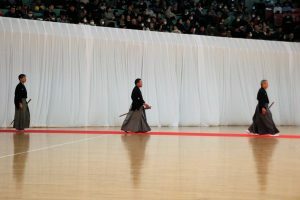 I’d like to continue the world of this wonderful old martial art in the future, and I need to practice hard and more….